Are you looking for a Business Network Solution Spokane? Friendly Computer’s network specialist have been meeting Spokane’s business computer network needs for over 8 years. Our dedicated team is here to provide on-site IT support or remote assistance to get your office network running smoothly. Are you thinking your business needs an on-site server? We can provide the guidance and technical support needed to setup, configure and secure your business network. From email servers to data backups Friendly Computer scan help get the right wired or wireless network solution for your business. Do you have questions about network interface controllers, repeaters, hubs, bridges, switches, routers, modems, and firewalls ? 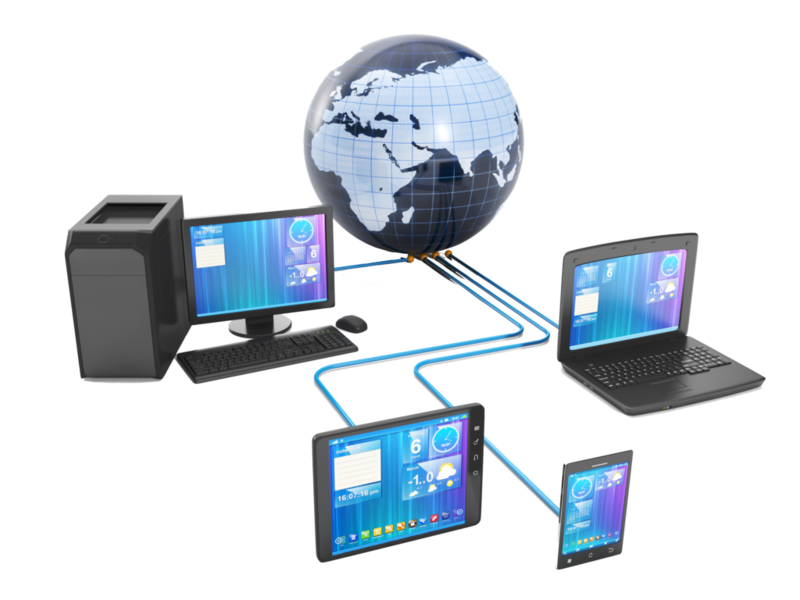 We can provide the guidance and technical support needed to setup, configure and secure your business network. From email servers to data backups Friendly Computers can help get the right wired or wireless network solution for your business. Keeping your computer network secure is important in any scenario. When it comes to your business, it is a top priority. A network intrusion can be devastating to a business. Protect your data, your business and your customers information with network security solutions from Friendly Computers. Knowing why you need a firewall, as well as the different types of firewalls can help you keep your office network secure and data safe. Do you need a router for your office? Maybe you need a switch for all the devices in your office? Maybe you don’t know how to tell which setup is going to meet the needs of your growing small to medium business. Not to worry, Friendly Computers Spokane has the network specialists to get you the right setup so you can get back to focusing on your business as quickly as possible.